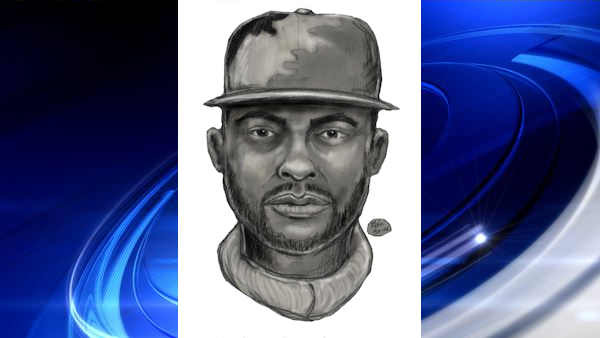 BRONX (WABC) -- Police are looking for two suspects after they tried to rob a teenager in the Bronx who fought back against them. According to the NYPD, the incident happened on the morning of July 12th, when a 17-year old male entered the Pelham Parkway subway station at the intersection of White Plains Road and Pelham Parkway North. As the victim was swiping his MetroCard, police say two other teens approached, one of whom snatched the victim's wallet which contained $6. The individuals fled the subway system and the victim gave chase, approaching them at a Gulf gas station. One suspect threw the wallet back to the victim, police say. The second produced a steak knife and demanded the victim's cellphone but the victim resisted and the two fled without the cellphone. Male #1, who was wearing a red t-shirt, is a light-skin male Hispanic in his teens, 5'2" and 100lbs. Male #2, who was wearing a white t-shirt, is a light-skin male Hispanic in his teens, 5'2" and 100lbs.